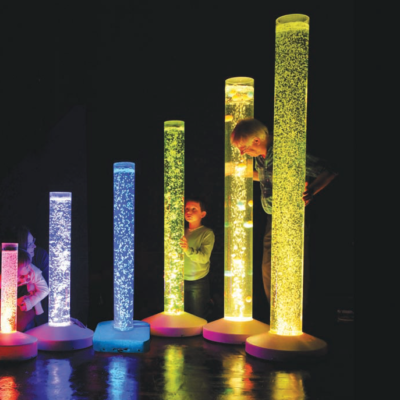 We create bespoke multisensory spaces using world-leading multisensory and interactive technology. 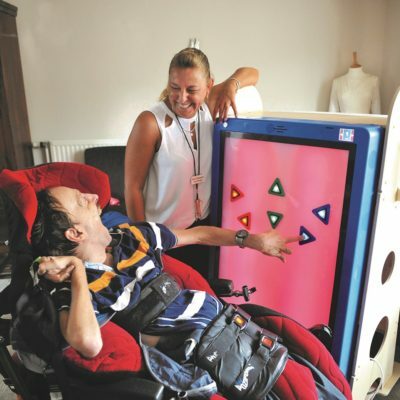 Our experienced Occupational Therapist will consult with you to design a multisensory environment that meets the therapeutic and educational needs of your user or site. 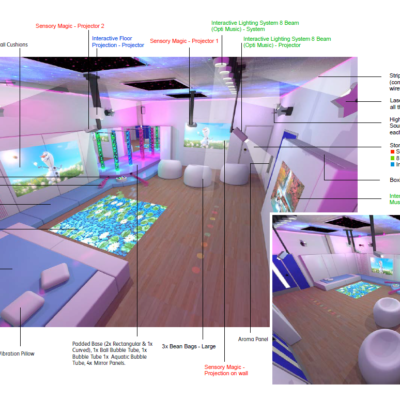 You will receive a 3D design concept for your space, which will be brought to life by our highly skilled install team. 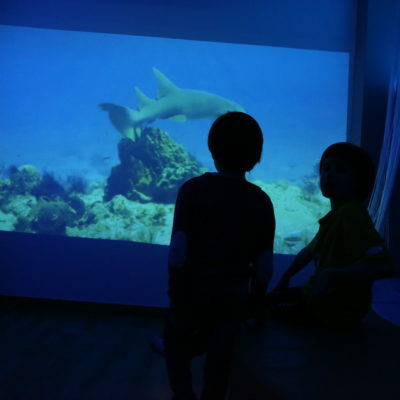 We are able to create genuine Snoezelen® environments, as well as multisensory solutions for other environments including bedrooms, bathrooms, hydrotherapy pools, schools, aged care facilities community centres, and therapy clinics. 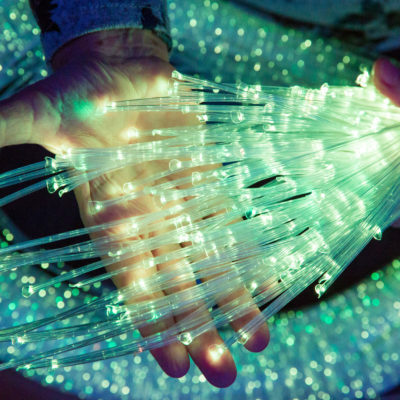 We supply the most-advanced technology for centralised control of all elements in your room, which allows for a truly immersive experience. 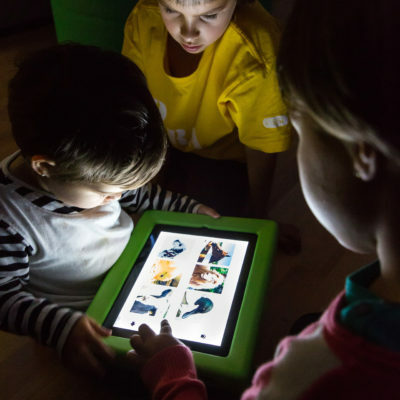 Available access methods include touch, switching, button panels, eye gaze and voice. 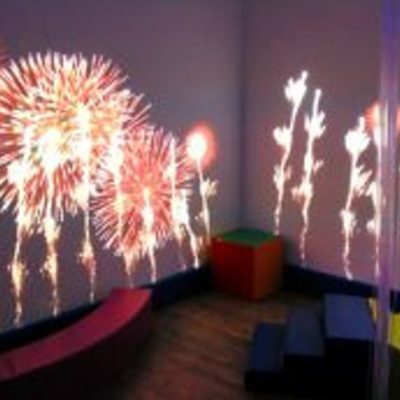 Email jade@linkassistive.com to set up a time to visit the Link AT showroom. We can also visit you or your site for a free consultation and information session! 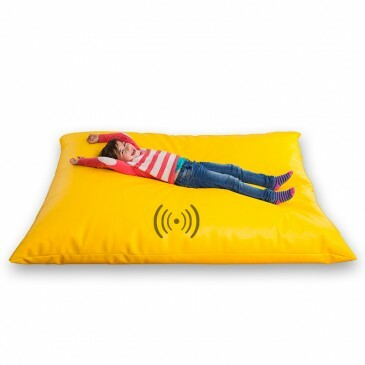 More information can also be found on our sister website www.linksensory.com.